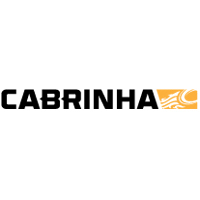 The All-New Moto kite from Cabrinha leads us into a new era of performance kitesurfing that smashes all conventional thinking. 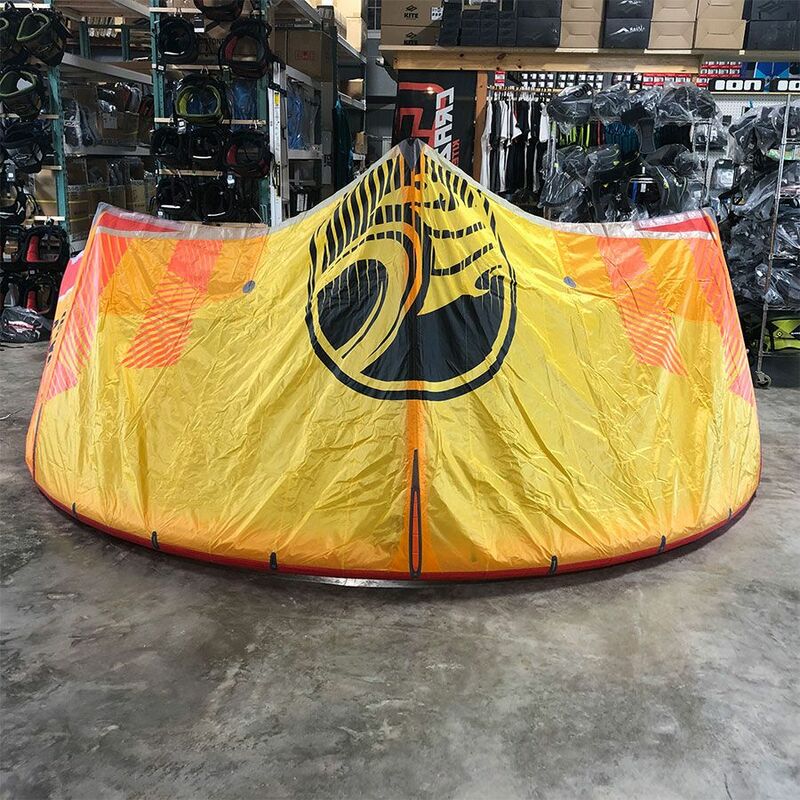 This versatile Freeride / Crossover kite is light to the touch and provides a precise and linear power delivery. 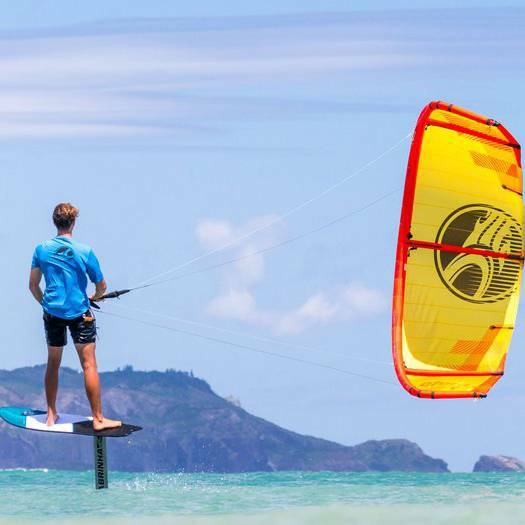 The lighter weight and quick response is made possible with its 3-strut hybrid plan form. The Moto performs its best in challenging wind conditions. Generous depower tames the gustiest winds and widens its wind range considerably. 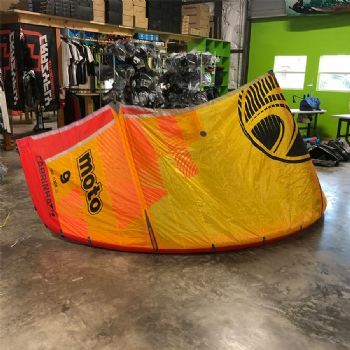 The Moto's fast turning speed not only puts this kite into a performance category of its own, it enhances the kite's amazing versatility. 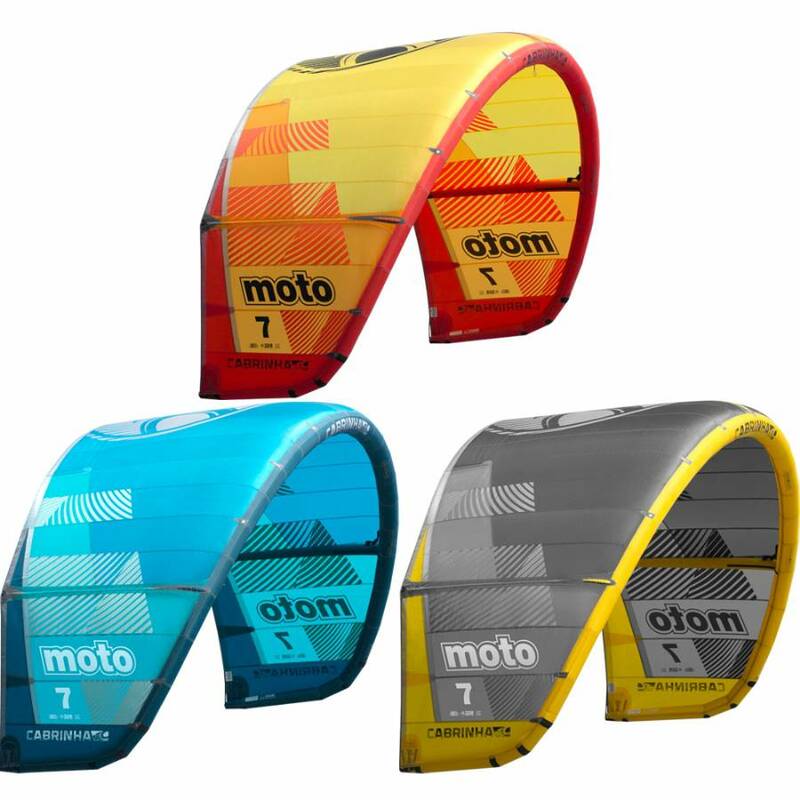 The Moto kite is a triple threat. 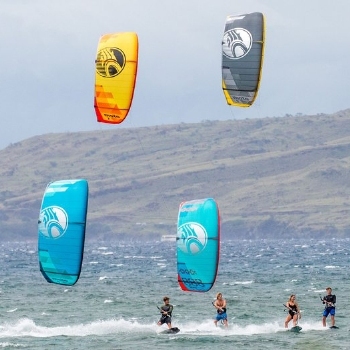 It excels in three of the most exciting disciplines the sport has to offer- Freeride, Freesurf, and Foilboarding. 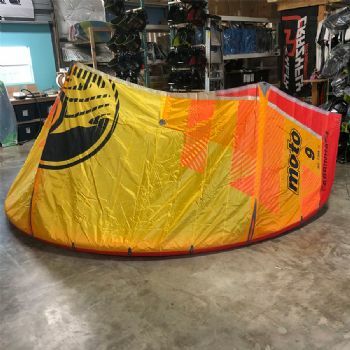 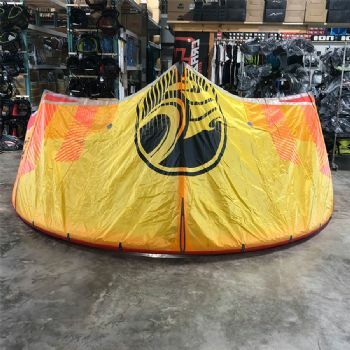 For riders who appreciate versatile, predictable kite performance, for any type of riding in a wide range of conditions.